Love the collards! They are underappriciatred! This looks like a nice way to lighten up a heavy meal! 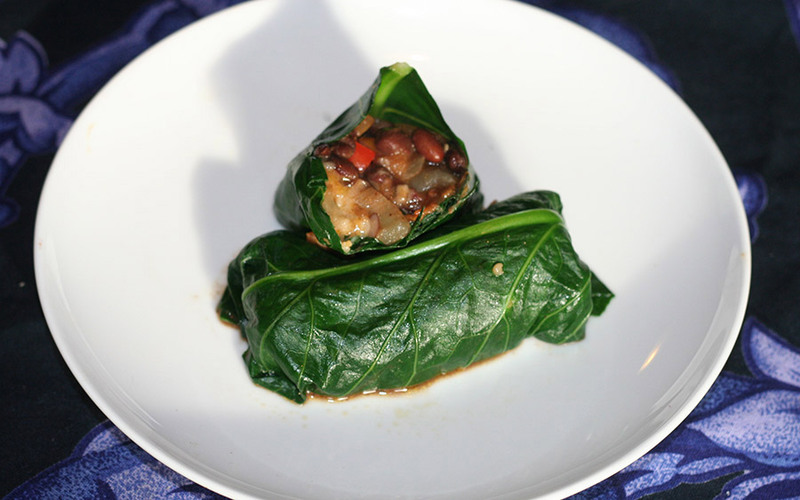 What a great way to use collards. My husband grew up in Tennessee so I usually make collards for him in the typical southern style (made kosher of course, no ham hock for us), but this sounds like such a great healthy alternative! Great idea! 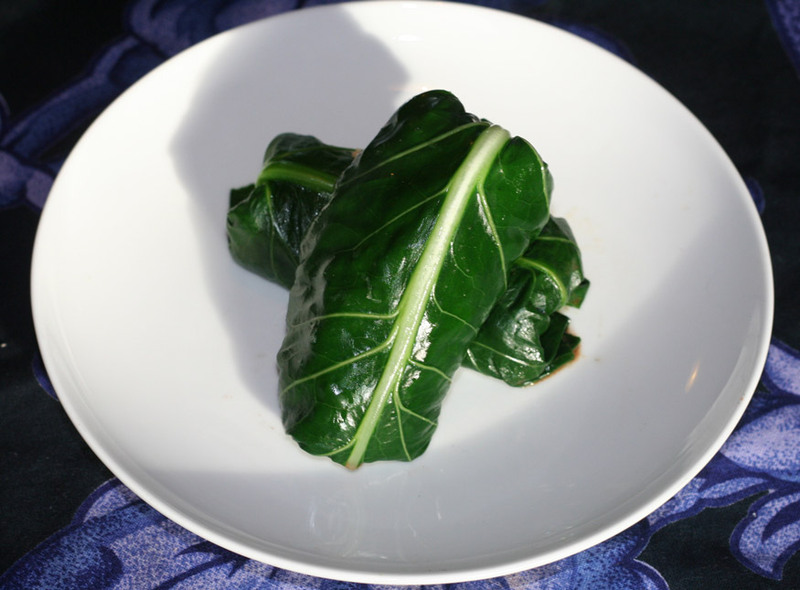 Never thought about using collards for a wrap! I love collard greens and have yet to try a wrap or burrito with it. It’s definitely on the list now! 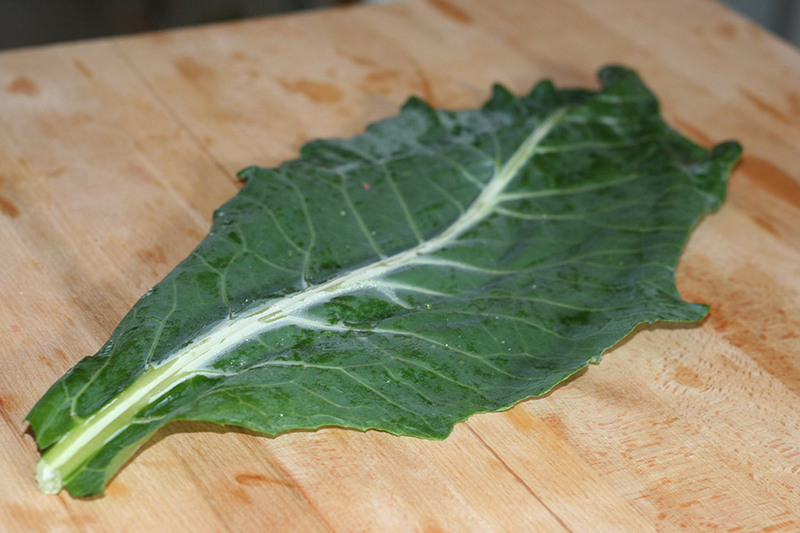 I’ve never worked with collards, and I only ever seen them on cooking shows as sauteed. so this is a real surprise! 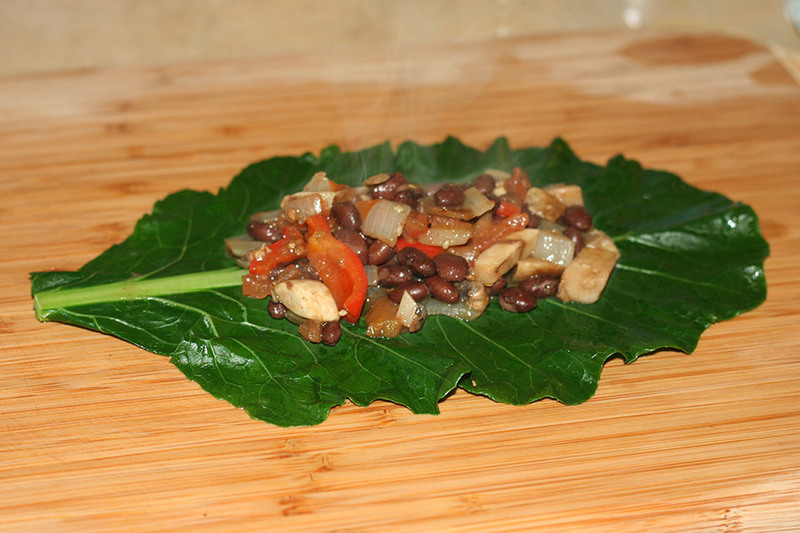 I never know what to do with collards, I love this idea, truly. I can’t wait to go get some now. what a great idea! i’ve been making lettuce wraps, but these take that to the next level! what a wonderful and healthy idea!